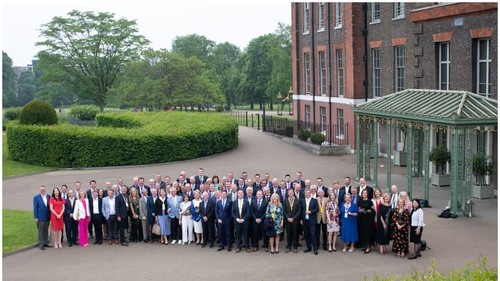 I'm just back from an inspiring week away with this year’s EY Entrepreneur of the Year CEO Retreat in Oxford and London. There were about 100 of us on the trip, including this year’s Entrepreneur of the Year finalists and finalists from previous years. I try to block this date in my diary every year. It's a unique opportunity to meet really interesting entrepreneurs, get access to the best executive education and get to hear the inside stories of incredibly successful international business men and women. These CEO Retreats never disappoint and this year’s one was no exception. 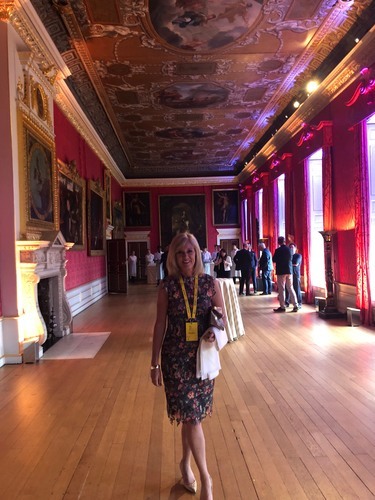 There was so much to absorb I’m going to share my key takeouts in two different articles- one on leadership learnings and another one to follow on marketing and building successful brands and businesses. 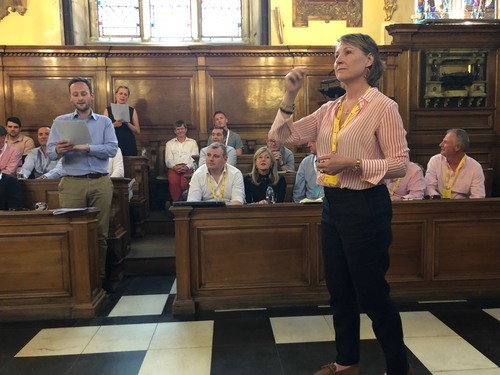 A session in Oxford to music on “Leading Without Words” demonstrated that in order to lead singers you don’t have to be a singer, but a good leader. You must create the conditions to add value and let the team do what they do well. Leadership is about listening not talking - people will follow because they want to. You also need to engage all of the team. Don’t take your eye off the ball to fix the one person that’s not working, which can happen easily! And Stop when it’s going off the rails. Paul McGinley in the EY London office spoke about how simplicity and clarity is critical. The simpler and clearer the message to the team, the better. Ensure the big thing is the big thing. 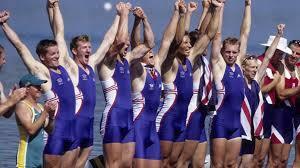 Understanding the individual’s motivations and making the team feel great is the big thing. For Paul, qualities of great leaders are humility and authenticity. Identify who you are yourself and be that. 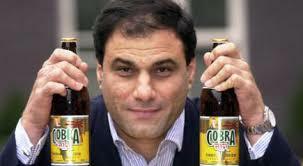 In London at the Tate Modern, Lord Bilimoria of the successful Cobra beer brand shared his leadership secrets to success. He believes in boldness and creativity in business. Having the guts to do what you believe in and the guts to stick with it when others would give up. But he came across as someone with huge personal values that he does not sacrifice, but rather draws on as a leader. He believes leaders should build trust -which empires are built on trust. He sets an ambition as leader of “winning against all odds, with integrity” and that leaders should be “humbitious”. He certainly came across as someone who is. Sandra Lawler, Founder Director Alternatives.